Stars from across Asia attend a glitzy gala ceremony for the 13th Asian Film Awards in Hong Kong. Japanese drama "Shoplifters" continued its run of success, picking up two awards, including best picture, at Hong Kong's 13th Asian Film Awards on Sunday (March 17) evening. 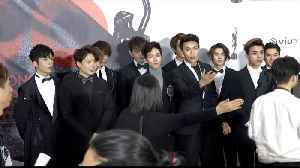 Stars from across the region, including Japan, South Korea, India and China, walked the red carpet in tuxedos and dazzling gowns for the gala ceremony at Hong Kong's renowned TVB city studio. "Shoplifters" - directed by Hirokazu Kore-eda, won awards for best picture and best production design and had a total of six nominations. Samal Yeslyamova, who plays a poor woman without a job struggling to raise her child in "Ayka", followed on from her Cannes best actress win, scooping another best actress award for the role. 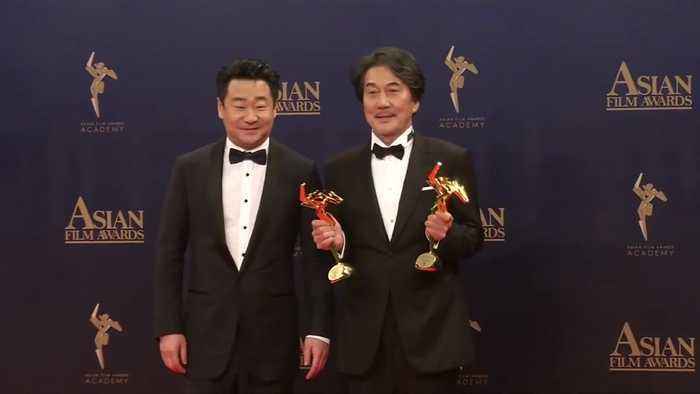 Yakusho Koji, who was the focus of a retrospective tribute at the 31st TIFF in celebration of his 40th anniversary as an actor, won the best actor prize for "The Blood of Wolves". South Korea's Kim Jae-joong was honoured with the "AFA Next Generation Award" while Park Seo Joon picked up the "AFA Rising Star Award". 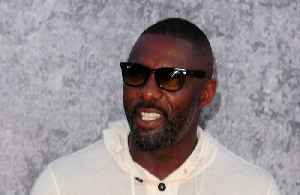 Idris Elba's directorial debut 'Yardie' was a big winner at the National Film Awards UK 2019 ceremony on Wednesday (27.03.19). 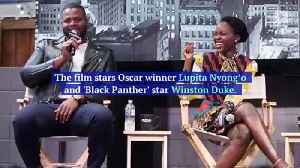 'Us' Projected for Nearly $50 Million Opening Director Jordan Peele's previous movie, 'Get Out,' opened to $33 million in February 2017. Currently, 'Us' has a 99% rating from critics on Rotten.. 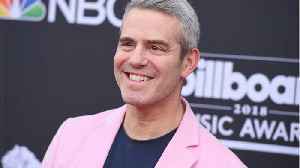 EXTRA TV reports that TV personality Andy Cohen will receive a big honor at the 2019 GLAAD Media Awards in NYC. Cohen’s BFF Sarah Jessica Parker will present him with the Vito Russo Award. The award.. 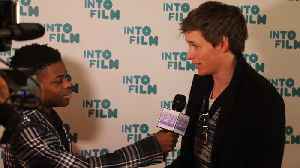 The Into film Awards were hosted at Odeon Luxe, Leicester Square on Monday 4th March. 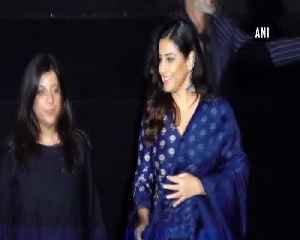 Now in its 5th year, the prestigious Into Film Awards red-carpet ceremony will once again see some of the brightest..